We combine American classics with a fresh, fun flair to reflect our signature style of authentic and sophisticated flavors. Enjoy our happy hour and dinner menu appealing to all tastes and preferences. Indulge in the classics with an elegant twist! Find us on Main Street Frisco. 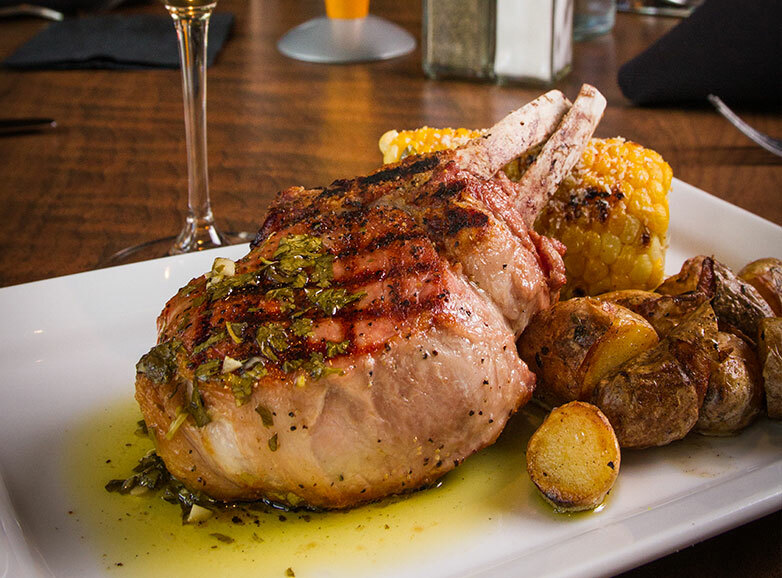 Tavern West offers the dining experience trifecta: Authentic, farm-fresh food, seasonally rotating craft-beers, and an upscale mountain atmosphere. Fancy enough for a night out, affordable enough for a quick bite. We provide the staples you love with an extra touch of homemade, hand-crafted goodness. 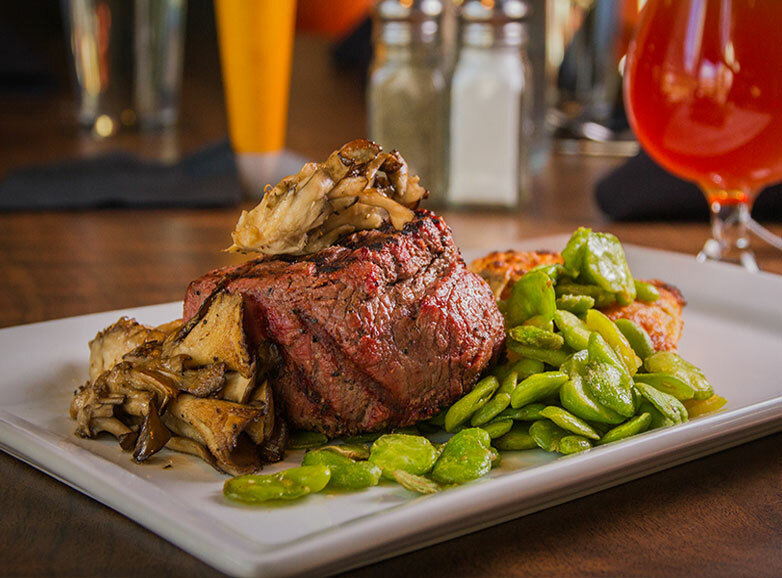 Tavern West is located on the west end of Main Street in Frisco, Colorado, where you can enjoy spectacular views of Mt. Royal from our year-round deck. Our wrap-around bar and dining room fireplace create the perfect atmosphere for a dinner celebration or après ski gathering. Come dine with us!